WASHINGTON, D.C, November 30, 2018 –Evince Development, a full-stack technology services company, has been announced as a global leader in mobile app development in 2018 research done by Clutch, an U.S.-based ratings and reviews platform for B2B service providers. 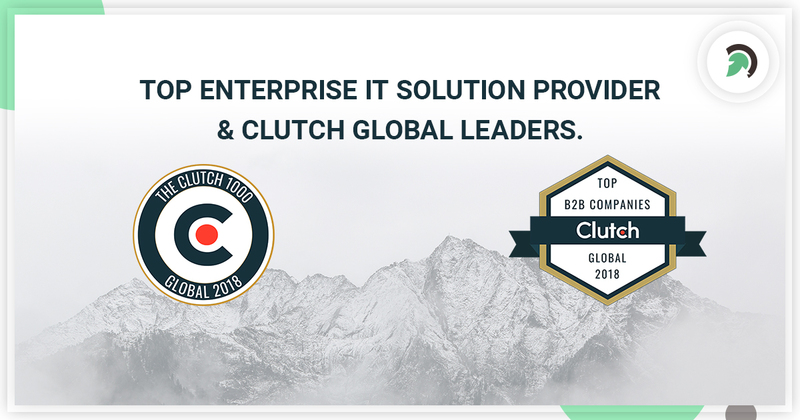 In the global report issued by Clutch last week, they recognized Evince among the best mobile app development companies with specific recognition of our expertise in Magento and E-commerce development. Evince is to be featured as a leading agency on Clutch and has been evaluated for the ability to deliver quality results to our clients, our work portfolio, brand reputation and the visibility in our targeted market. Clutch also gave Evince a high mark across the boards with the listing on their sister site, ‘The Manifest,’ as one of the top web development companies in 2018. Evince helps organizations in developing innovation, achieving sustainable business growth and is a reliable IT Solution with domain expertise in mobile app development. We create highly customized mobile application for enterprises as per the customer’s need. Our team has gained expertise from successfully completing more than 700+ projects. 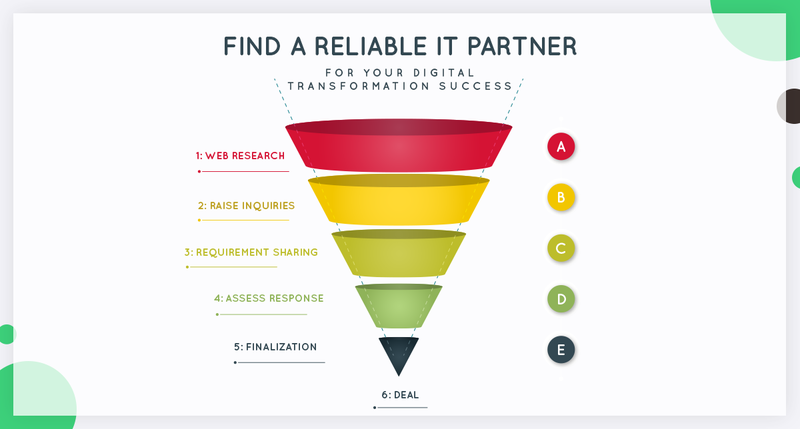 In such a competitive arena for a B2B service provider, Evince Development do a lot of hard work to maintain a top spot in Clutch research platform. Clutch has got some awesome reviews on their platform for Evince Development with the 5 Star rating for our mobile app Development. “They were helpful and responsive throughout the engagement. They work extremely hard for a low cost.” – Sr. Director Product & Technology, ONE20 Inc.
Evince Development, in addition to this already fantastic triumph, has also made it as the top 15 eCommerce companies on Clutch’s sister website, The Manifest and top NYC app developer by Clutch 2018! We have a vision for ourselves to become the champion IT solution provider for our clients, so even with these achievements under our belt, we still have some way to get to the very top. Previous articleHow Digitalization Transformed Old Trends of Hospitality and Tourism Industry?